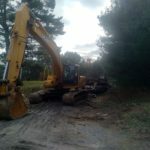 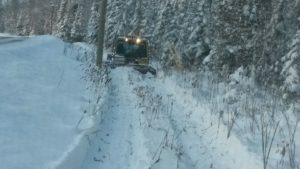 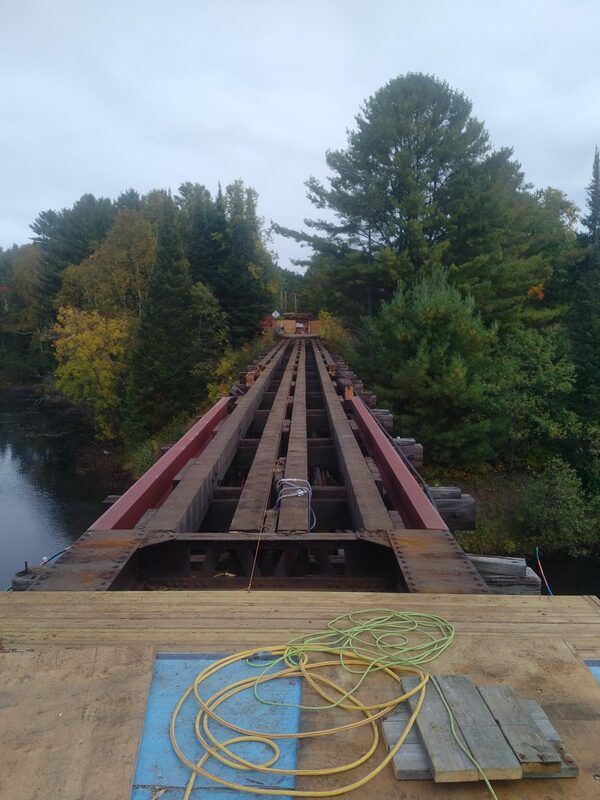 Repairs are progressing rapidly. 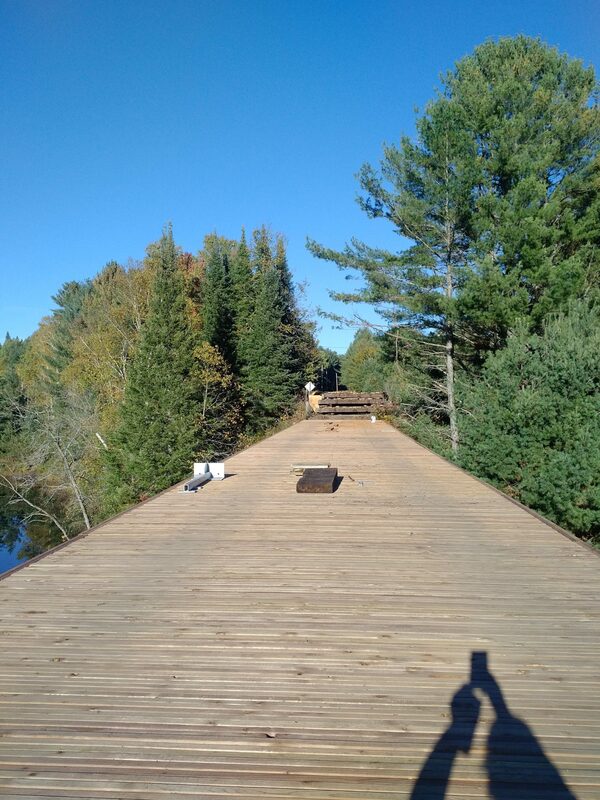 A layer of decking and a few I-beams have been installed. 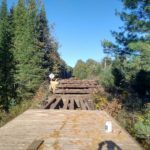 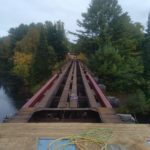 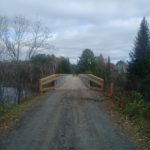 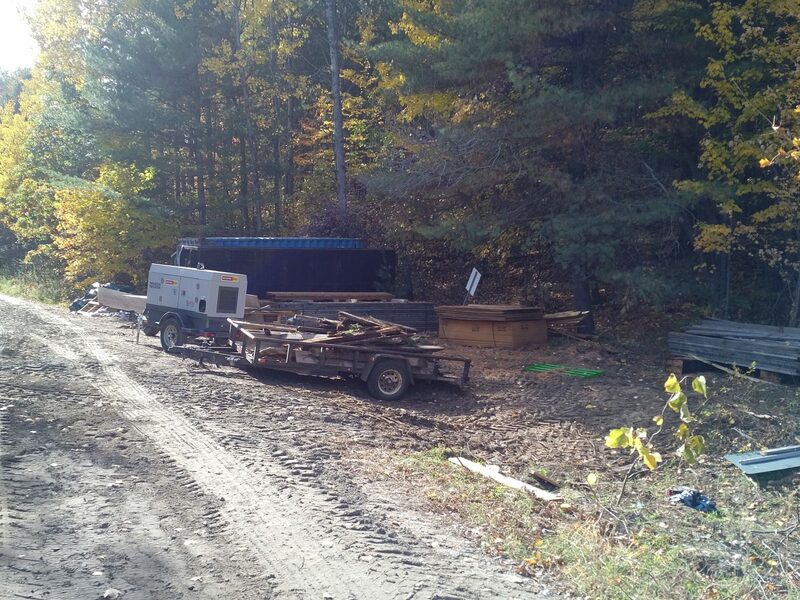 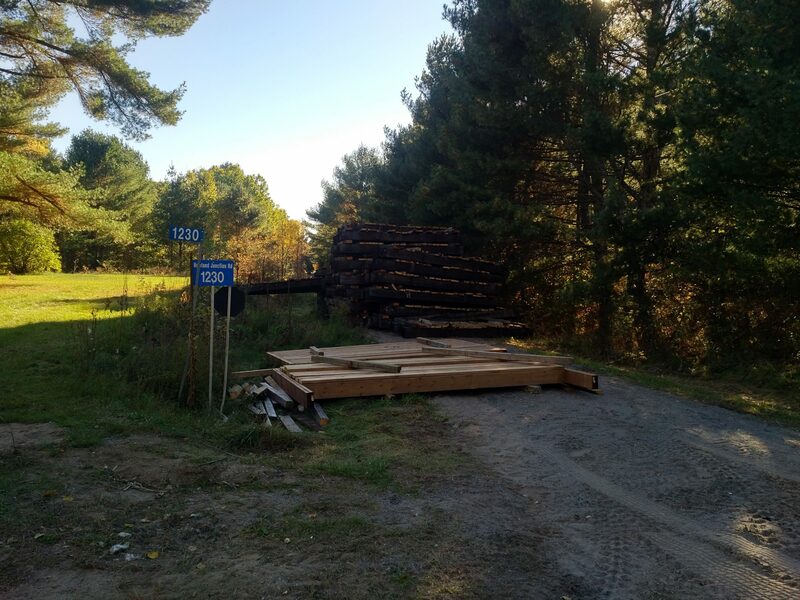 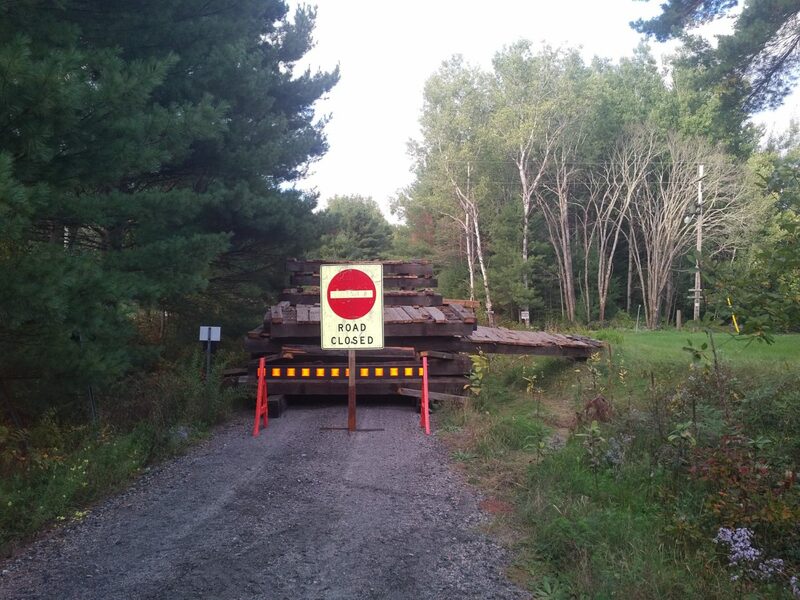 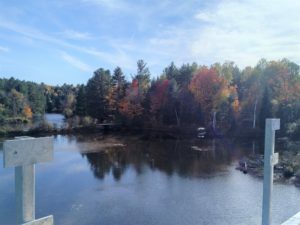 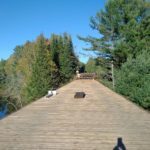 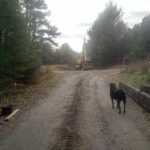 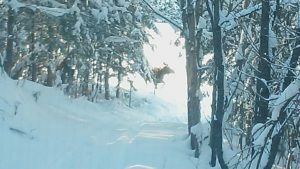 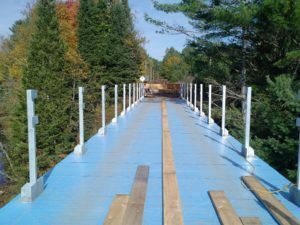 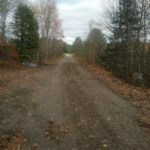 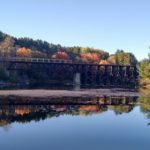 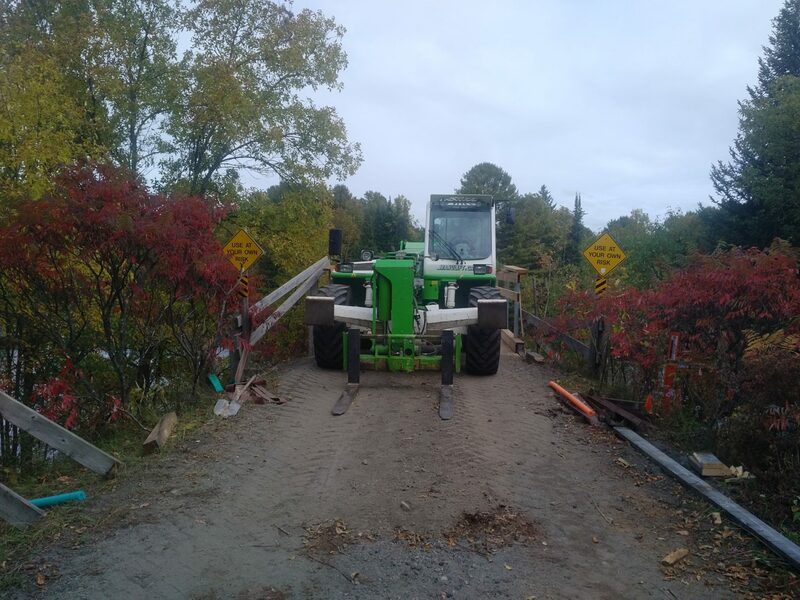 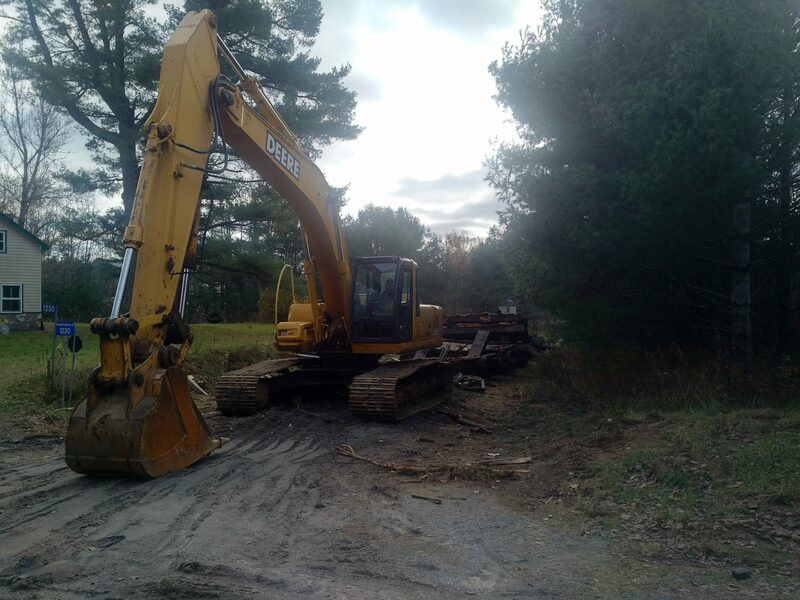 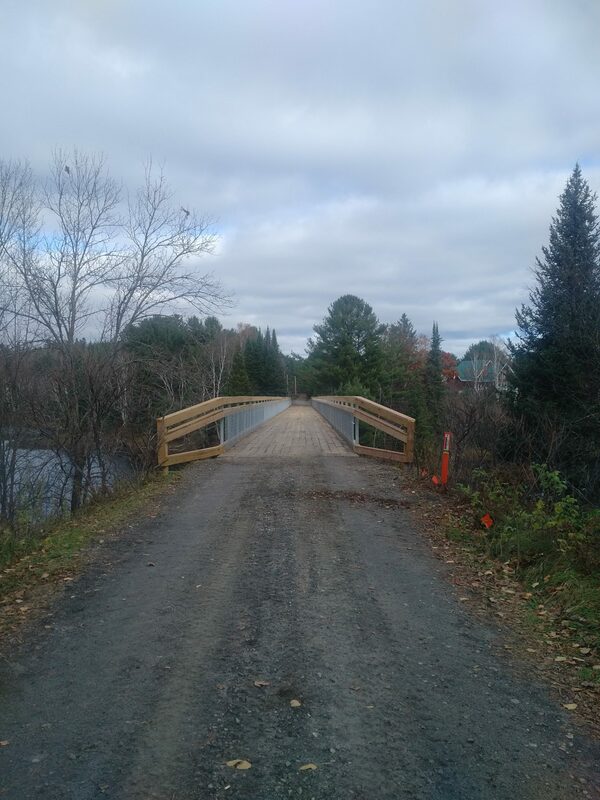 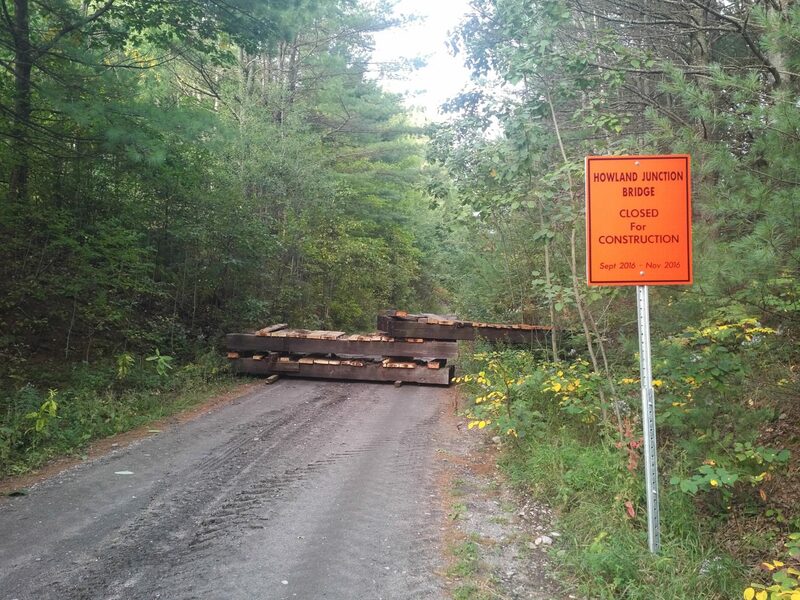 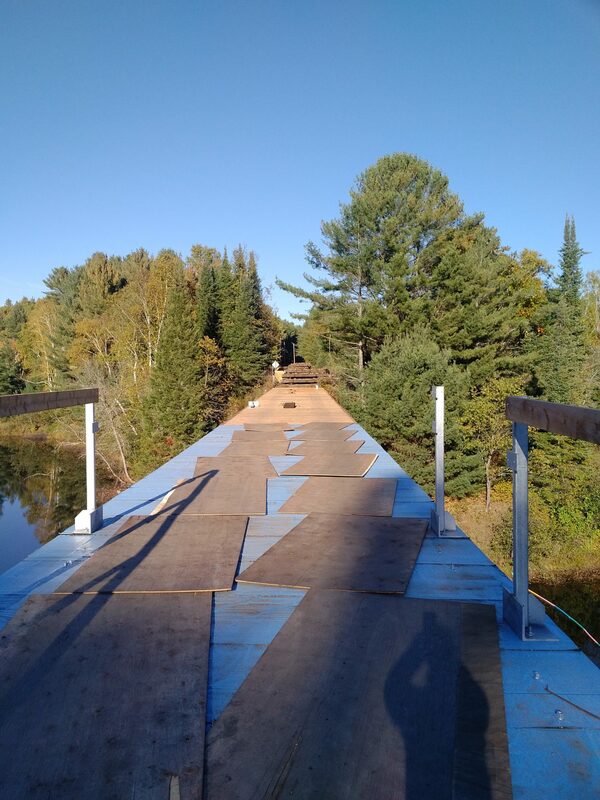 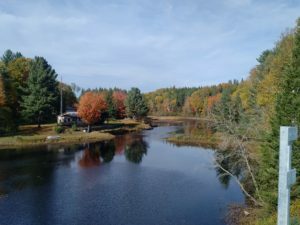 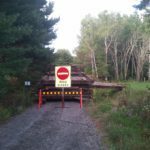 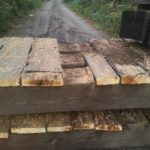 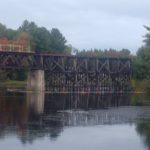 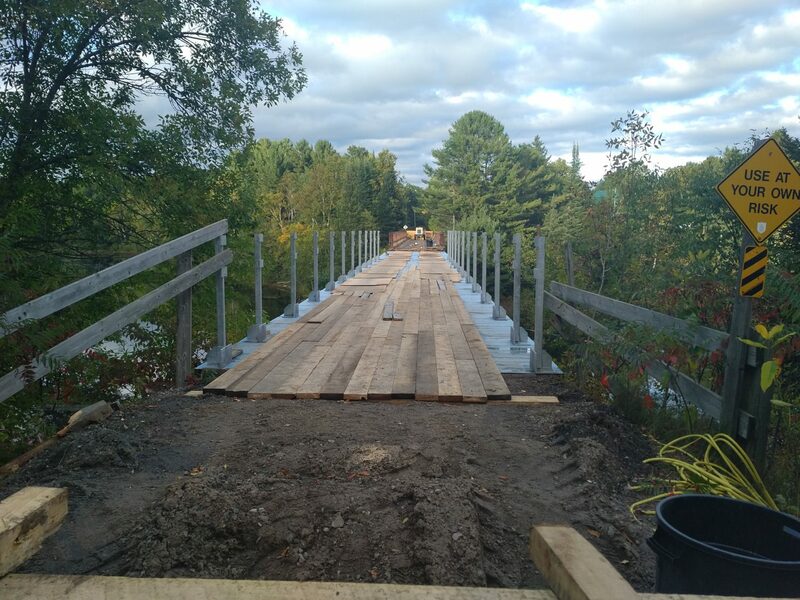 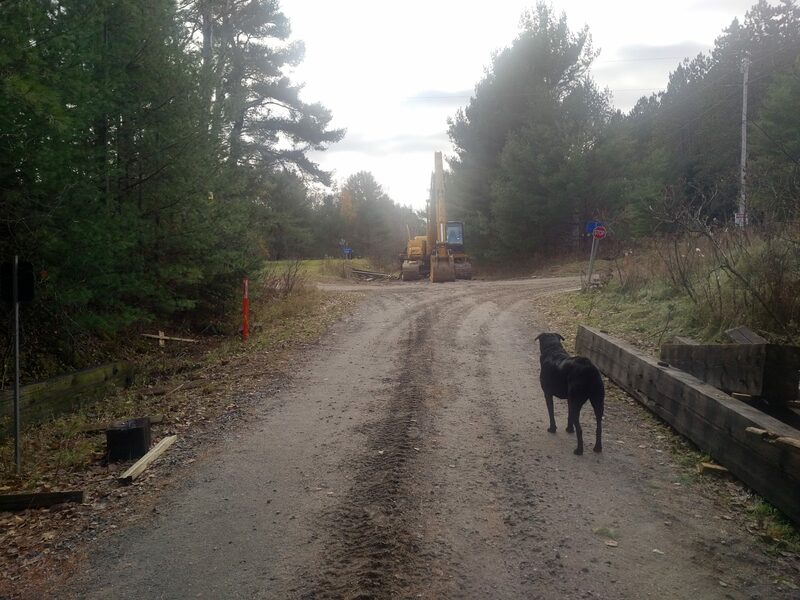 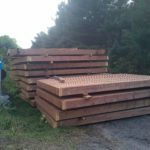 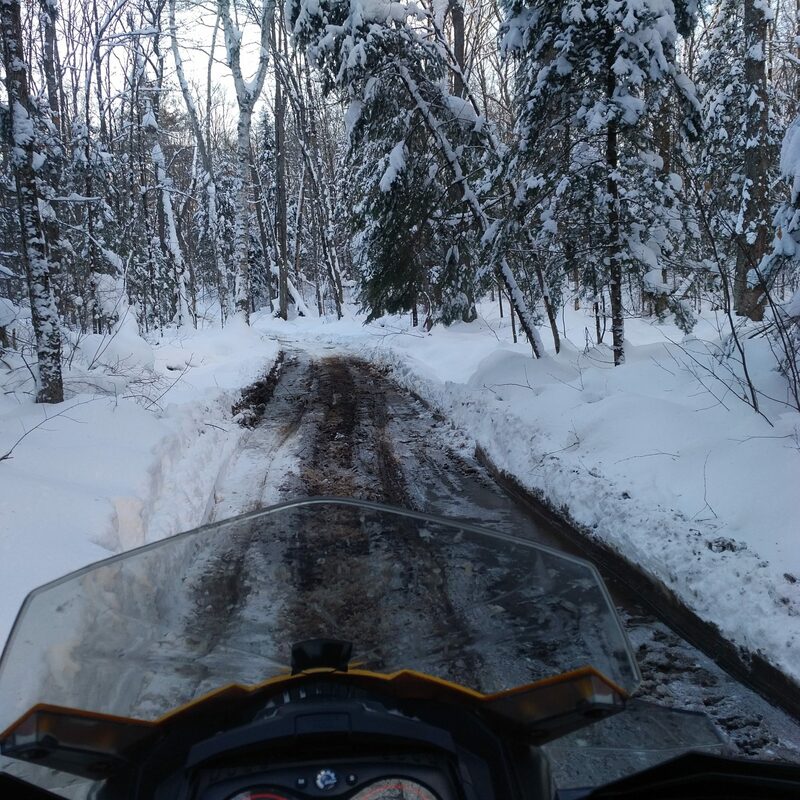 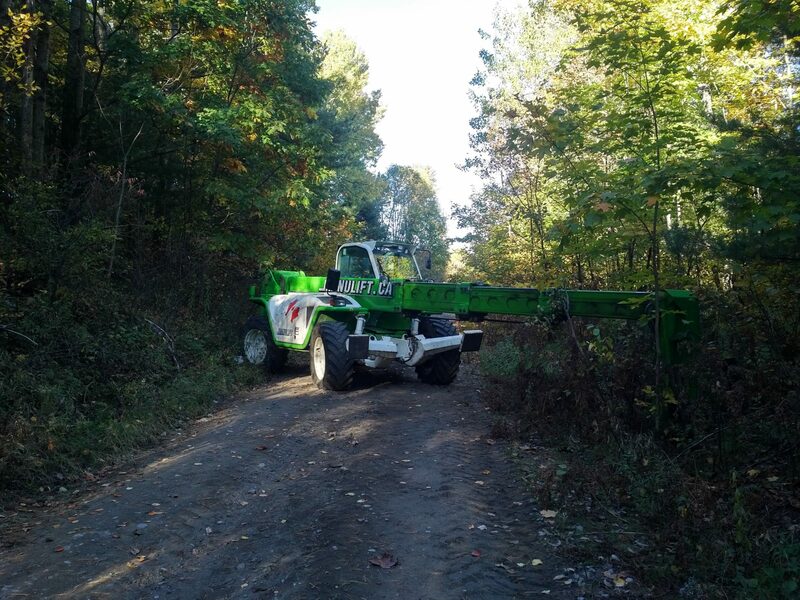 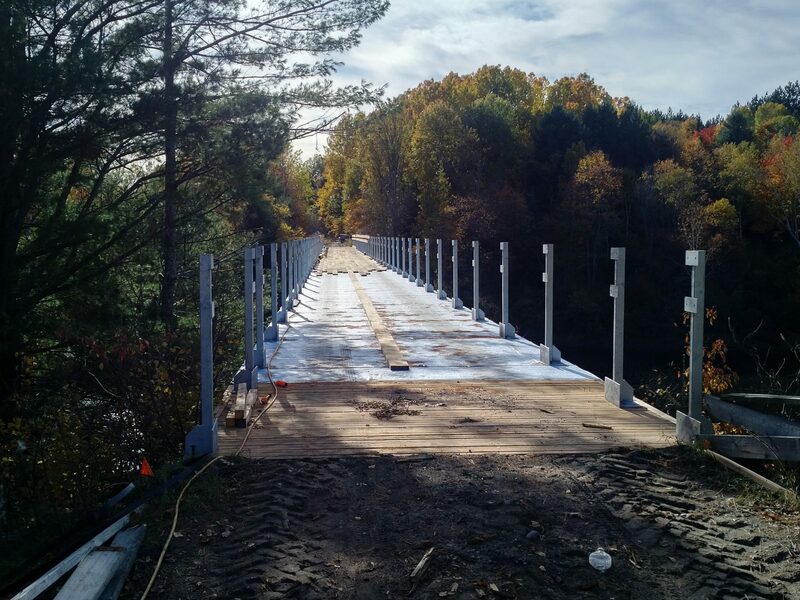 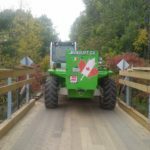 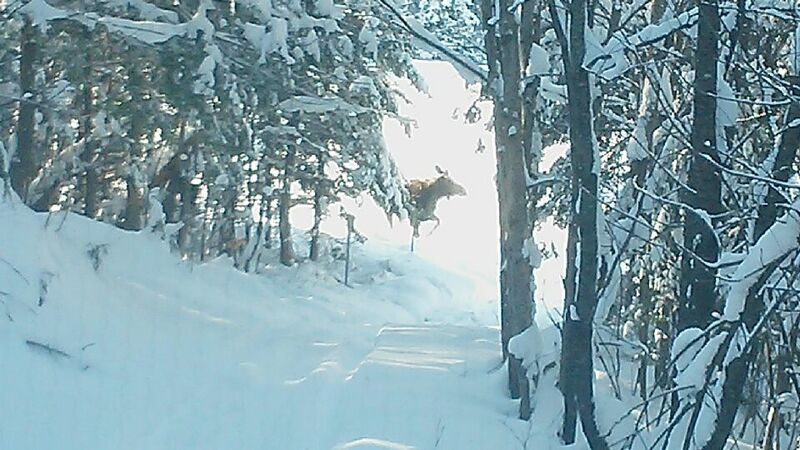 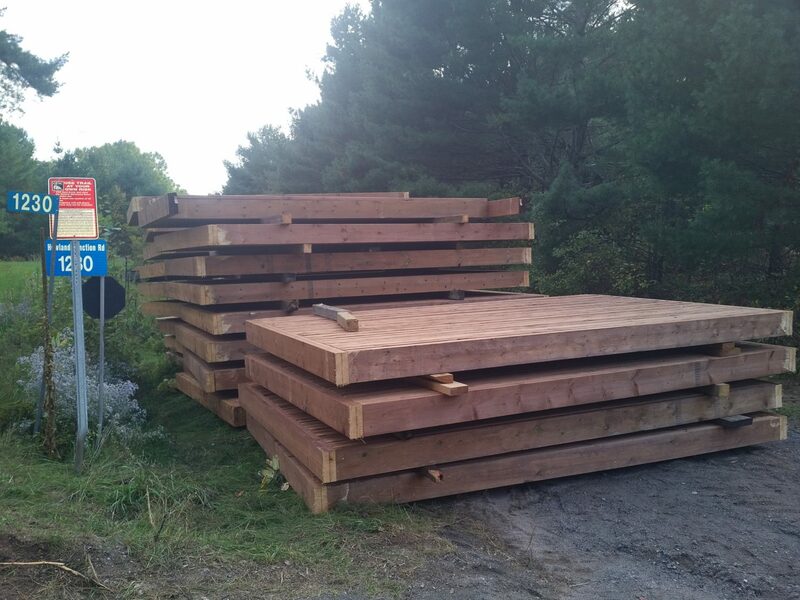 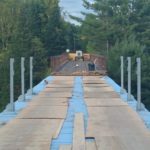 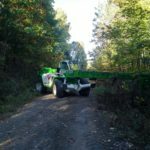 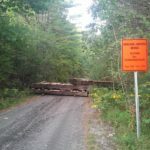 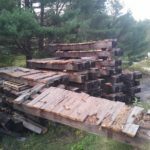 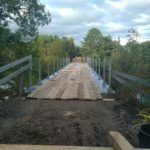 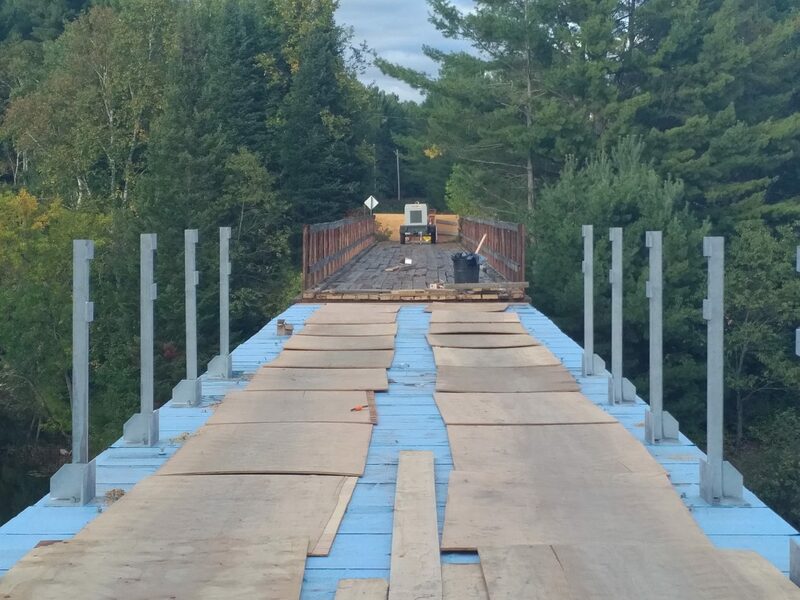 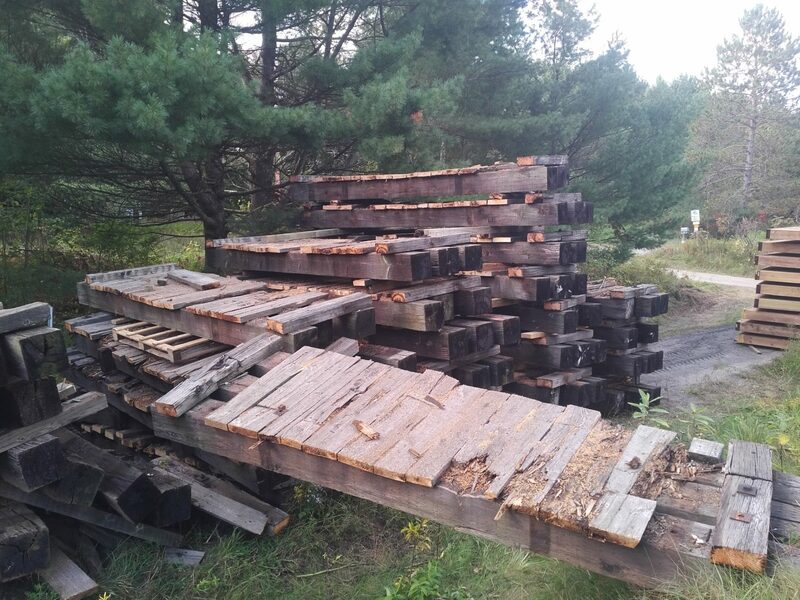 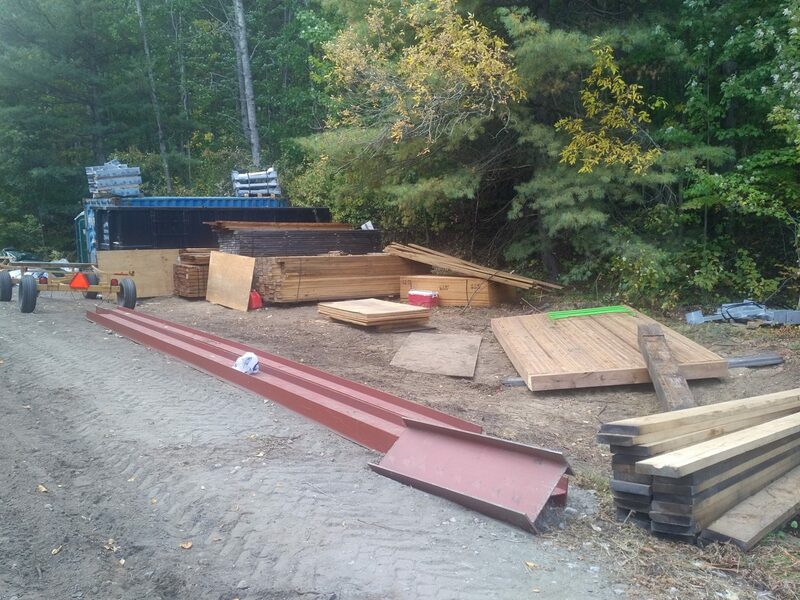 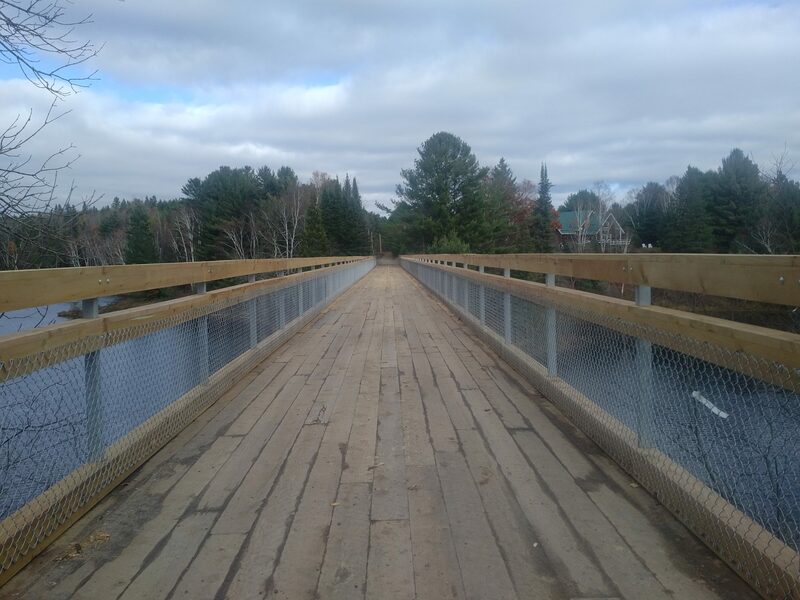 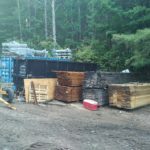 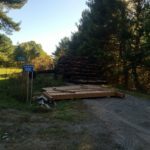 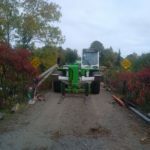 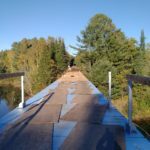 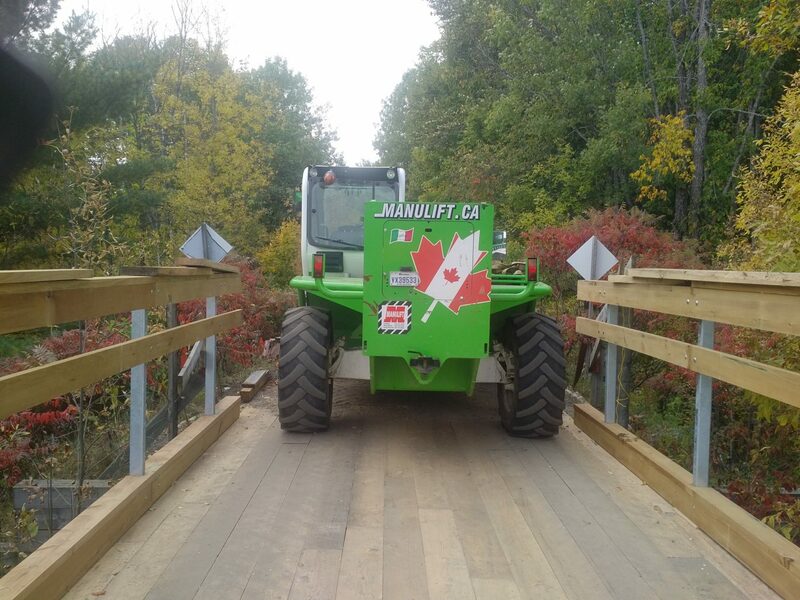 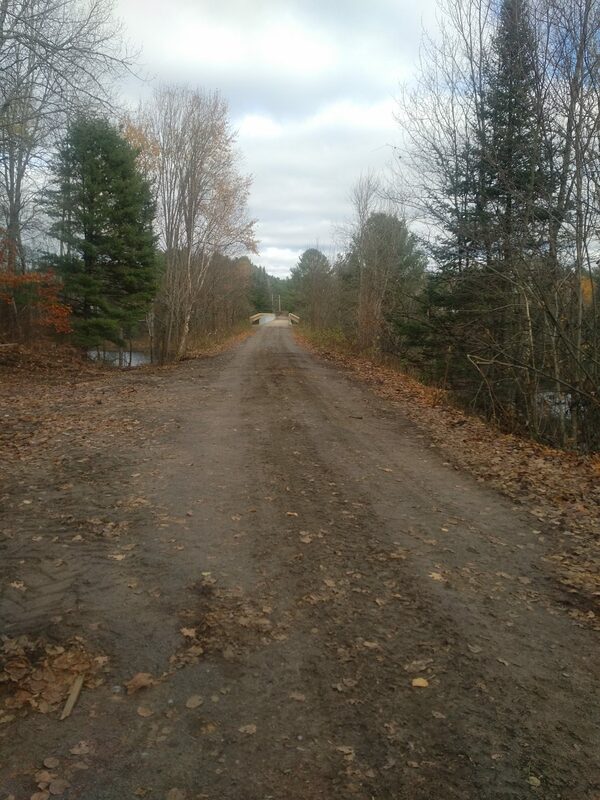 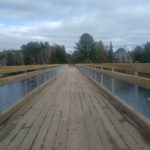 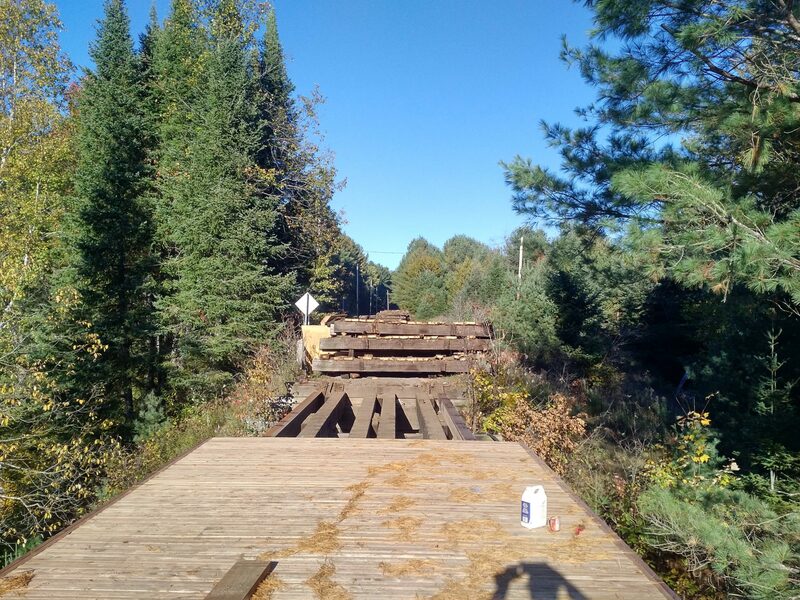 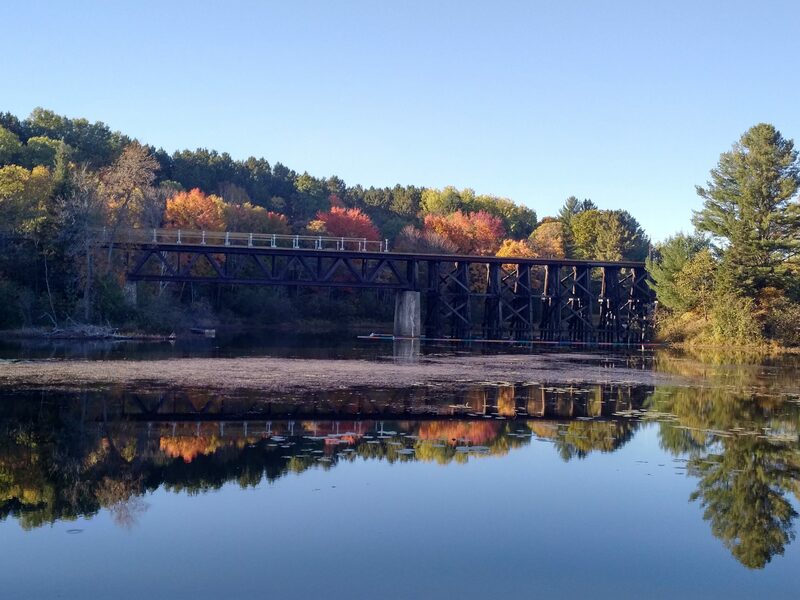 Haliburton County has started rebuilding the Howland Junction trestle bridge, AKA B103 Rail Trail. 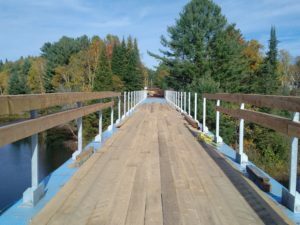 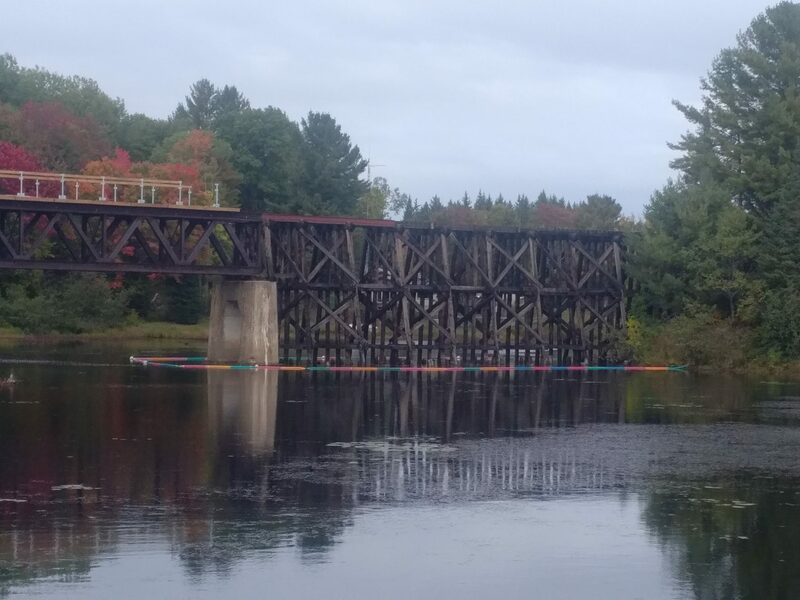 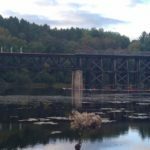 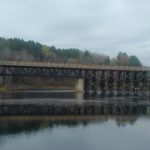 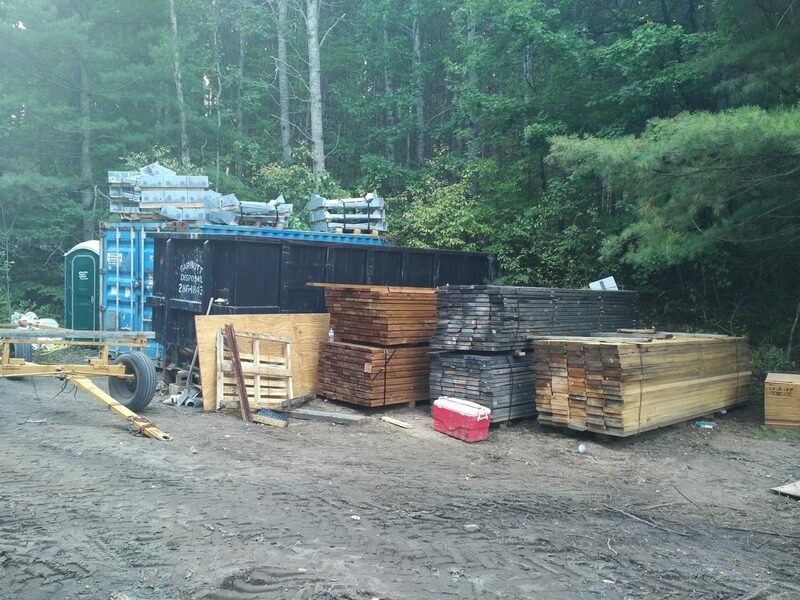 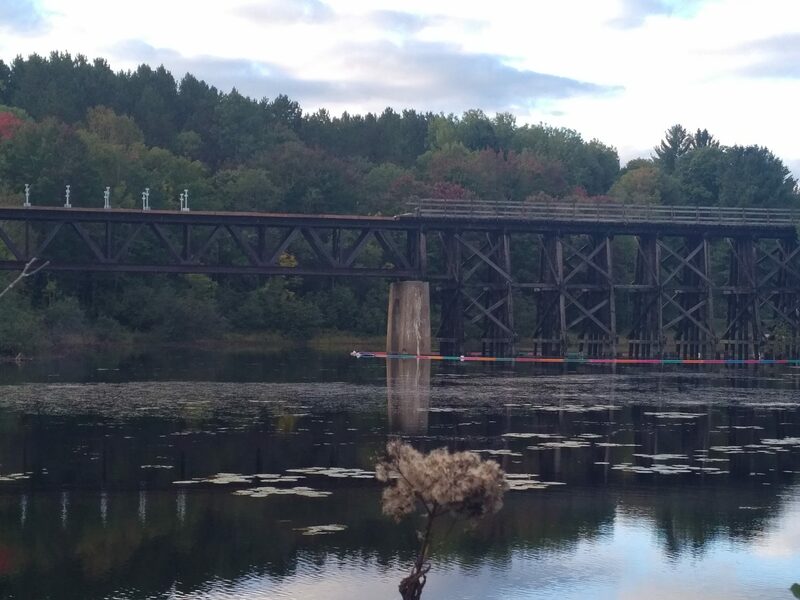 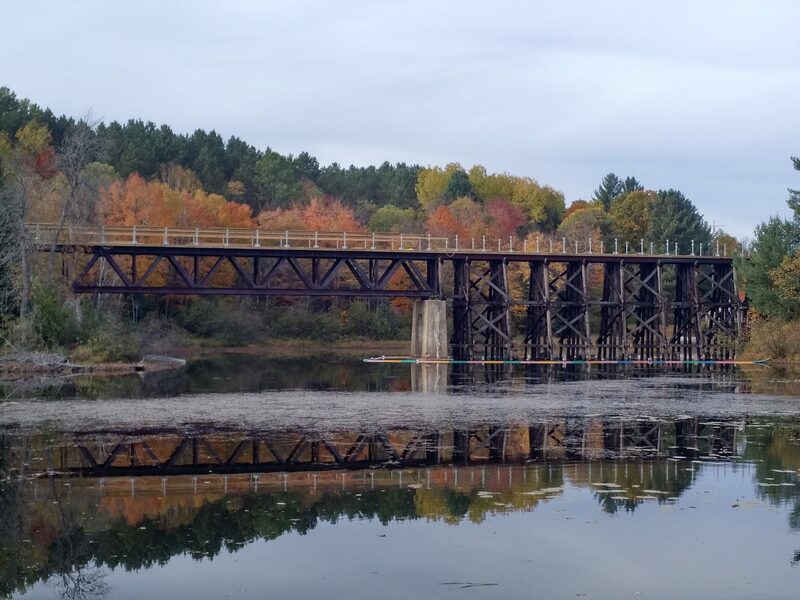 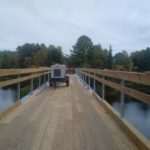 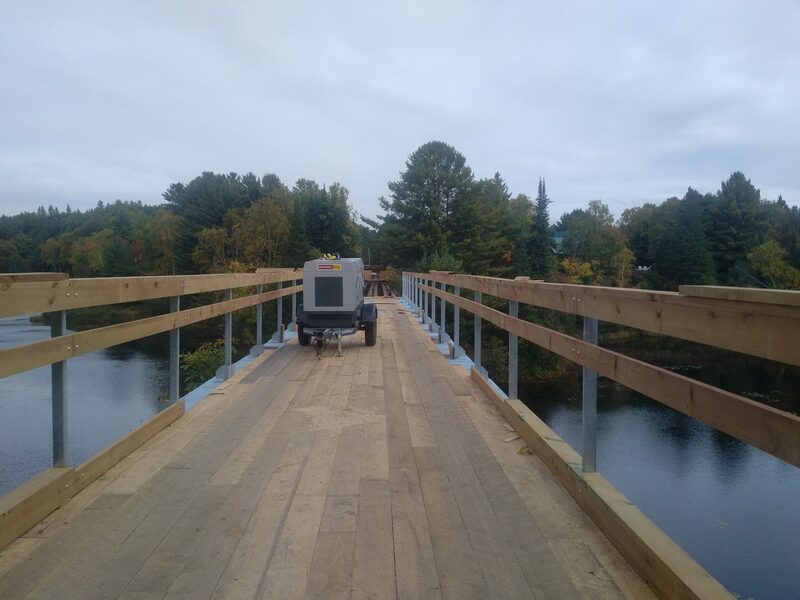 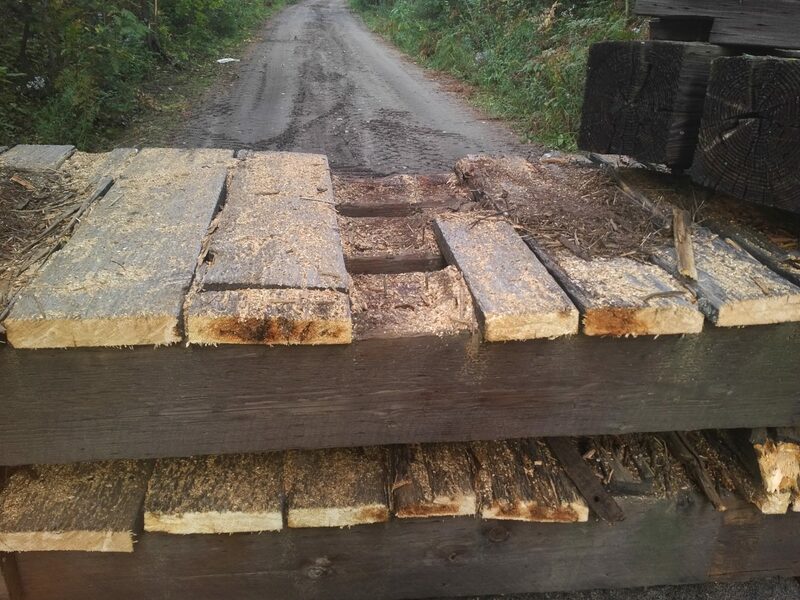 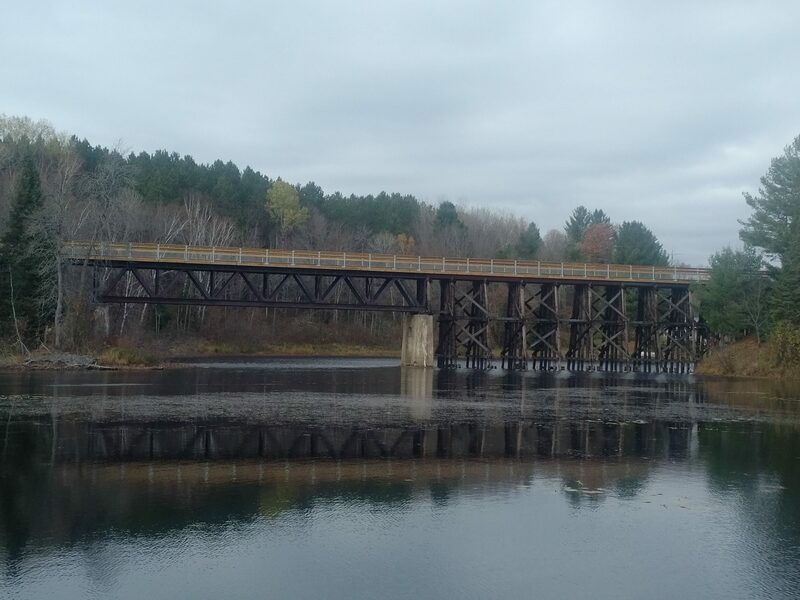 The bridge requires major repairs including replacement of rotten decking, rails and ties. 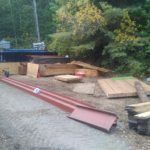 Photos taken September 23, 2016.